Our adult Karate Kid costume makes the perfect 80s Halloween costume. You can look just like Daniel Larusso in this classic movie costume that is great for any young male that grew up during the 80's. 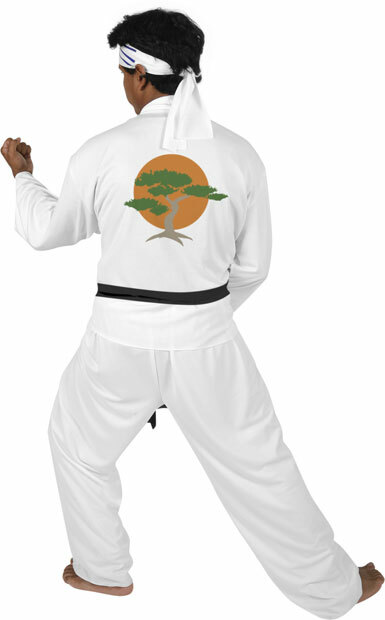 For a great group costume idea consider any of our other Karate Kid costumes for adults.